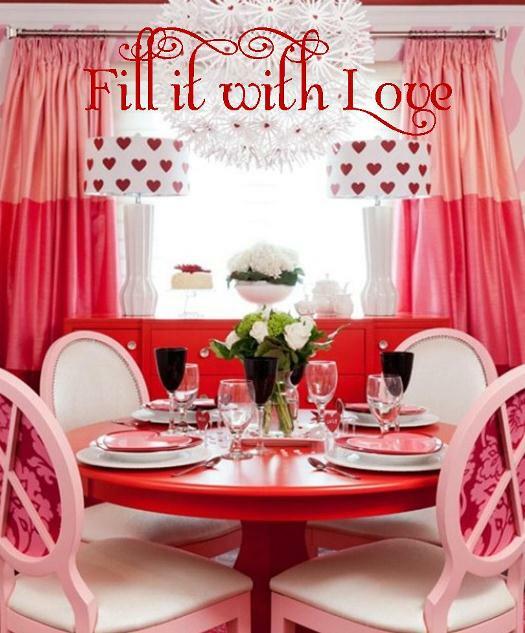 My sweet and talented friend Jennifer Brouwer decided to go a little love crazy this Valentine's day! So much so, that the home she decorated with literal love was featured in Style at Home magazine this month. Once I got over the shock of how many giant hearts were scattered throughout this home, I realized what a perfect mix of fun and style it really is. I didn't want to give it all away here, but I will tell you it includes a Burberry patterned wall, black ceilings and floor, and pink zebra print wallpaper. If you get a chance to check the rest out, let me know what you think. Jen's typical interiors are pretty sophisticated, but this is such a reflection of her personality. She is fun, and clearly not afraid to go for it! 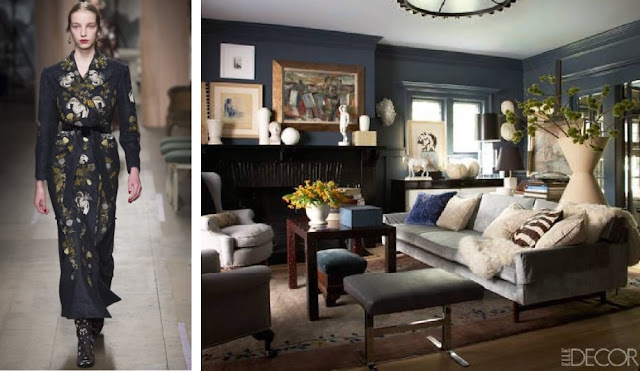 Which begs the question should a home reflect who you really are or just your good taste?